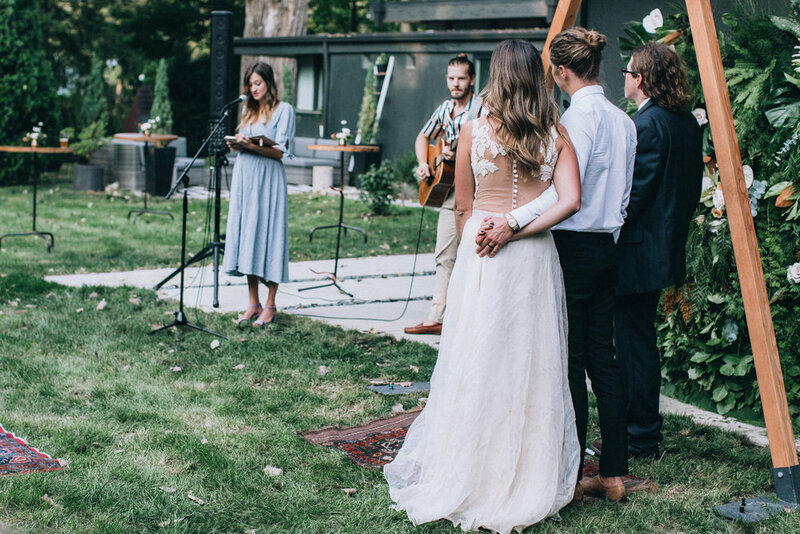 Something we have long coveted to design for is a Vow Renewal. 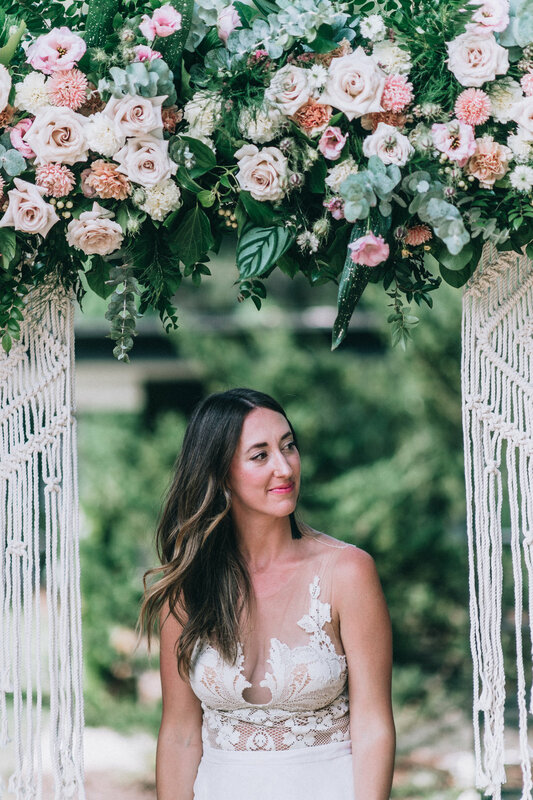 Whether that be a dress we make for a bride re-surfaces years down the road, or creating one specifically for the event, we are huge fans of proclaiming love by solidifying an already sturdy foundation. 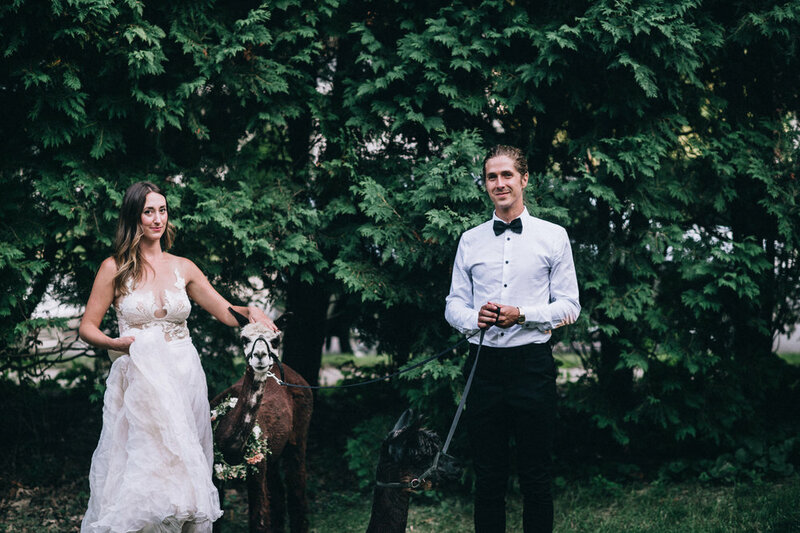 And that dream scenario was recently in our path, with the Vow Renewal of Jonny + Michelle Hoffner of Paper Antler : celebrating 10 years strong. 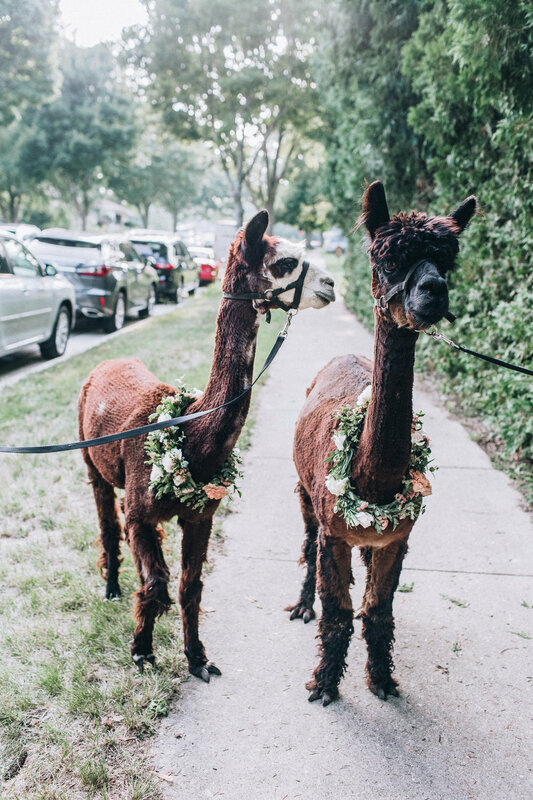 It wouldn’t be a Paper Antler party without alpacas gracing the celebration! 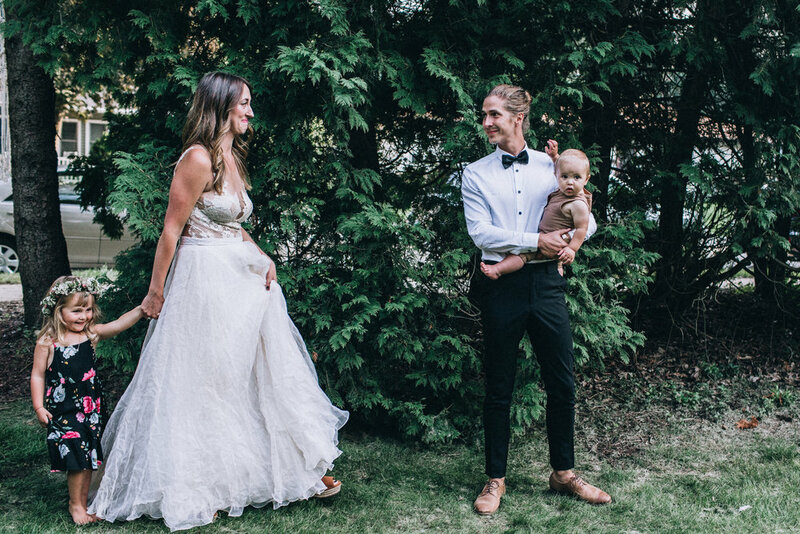 The stunning mama of two donned a custom linyage bodysuit, pair with our Crinkled Organza skirt for an effortless, timeless look. No detail was overlooked, as the duo recited their auspicious promises to one another in their very own backyard. anyone that knows these two (well, four, when including their incredibly lovable children Dottie and rocky) is left voracious for more time with them. wanting to see more photos or read more words from them. their ubiquitous warmth is felt by all; whether in person or even merely through a screen. 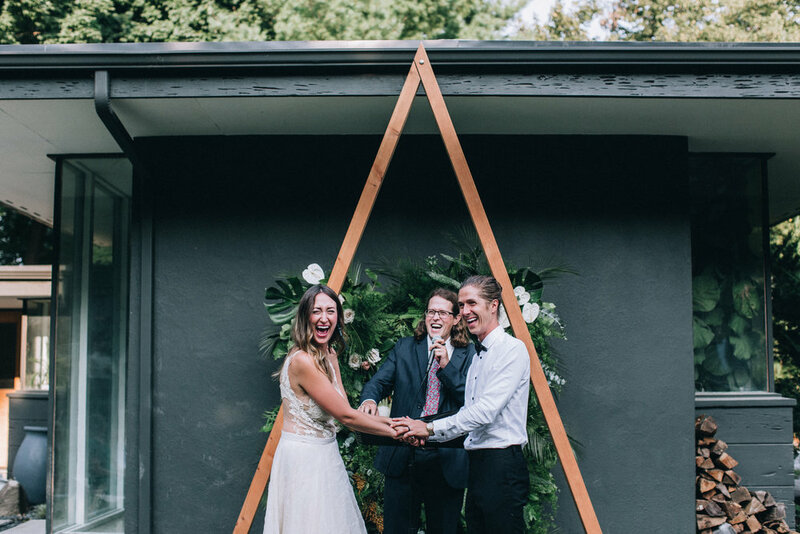 so needless to say when their plans to renew their vows surfaced, we were as elated for the festivities as if they were our own (and even more honored to have a small sliver of contribution to the day). at the helm of this partnership — in family and in business— is deep respect and a candor worth emulating. to know their love is to feel it too, and it’s evident by the vow renewals proclaimed and celebration in honor. cheers to you, J + m. for the eminent milestone of a decade (and then some), for pulling off a party for the ages. And perhaps most notable is the choice to nod your heads to something that is no easy feat— to choose one another, day in and day out. we love weddings the first time around, there’s no question about that. but the renewing of vows ranks right up there and is something we will always hope to be a part of at linyage. we encourage love in all forms, and this is no exception.